Last week James told us that the one who perseveres through various trials will be made stronger- perfect and complete. Now he will tell us that the one who endures temptation is blessed and will receive the reward of the crown of life. Internal Preview: We will cover the issue of temptation including where it originates and where it doesn’t originate, we will gain a better understanding of what desire leads to, and lastly we will be reminded that every good and perfect thing comes from above. Verse 12 connects this section with verses two through eight. We are to consider it pure joy when we face various trials and now we are told that the one who endures temptation is blessed. 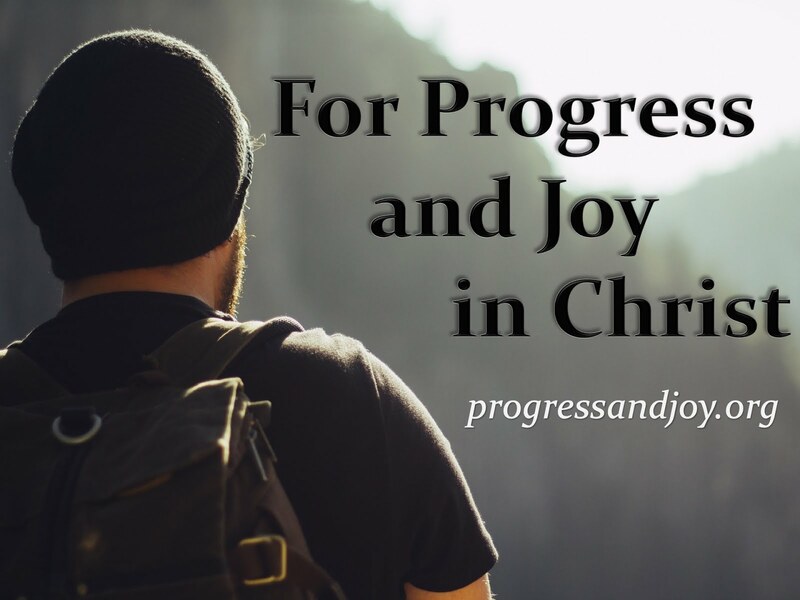 Remember that a beatitude has many ideas bundle into that one word blessed: Happy, Satisfied, To be Envied, Approved of God (Christian Joy: v2). There is also a reward identified here for every person who endures temptation, who faces various trials with joy. After we have stood the test we will be given the crown of life. We usually picture a crown of royalty that is gold and has precious stones. But James probably had the picture of a Greco/Roman crown which is simple. This type of crown was given to an athlete who had been victorious in one of the local games. It represented victory, endurance, honor, strength, etc. God has promised the crown of life. This is a reward for those who have lasted, those who have endured. We must endure to the end to be saved. Those who love God are given more than eternal life. If we were promised the type of life that we experience now for eternity, it probably wouldn’t be that great of a promise. But no, we have been promised a higher quality of life. We will experience an excellent existence with Christ in the new heaven and new earth. We will reign with him, inherit what the Son of God inherits, not have physical trials nor experience the temptation of sin and its destructive effects. This crown of life that is promised to the ones who endure testing and continue to love God allows for a more excellent life. Key Note: the crown of life is presented to believers because of the victory Christ has obtained for us. 1. Temptation originates in our sinful desires. 2. God can not be tempted by evil. 3. God does not tempt anyone. There is not even the slightest crack of moral depravity in God that would allow any sort of influence of temptation. Temptation is an impulse to sin and God does not have that impulse. That is why in verse seventeen God is called the “Father of lights” and there is “no shadow of turning” in Him. He is light with no darkness at all. Why should they stop being deceived by the notion that God tempts people? Because everything that is good and perfect comes from God. (The complete opposite of tempting.) The goodness of God rules out the option of Him tempting with evil. That God sends perfect gifts allows no room for moral evil. Light often indicates moral perfection in the Bible especially when said of God. He is the Father of lights meaning He is the creator and sustainer who does so because of His fatherly attributes. There is no shadow of turning in Him- though the sun, moon, and stars cause shadows where light does not penetrate, it is not like that with God. There are no variations or shadows of turning with Him. V18 is the kicker for me. God has brought us forth of His own will. He has created mankind from nothing, He has sustained us to this point, and He has provided a way of salvation bringing life to all who are dead when they believe in Christ. Why would He do this if He did not care for us or if He wanted evil for us? He wouldn’t and so Christ loved us and gave Himself for us. Blessed is the man who endures temptation because he will be given the crown of life. We must endure temptation knowing that it does not come from God, but from within ourselves. If we allow desire to be conceived then sin will be birthed and will grow into death. We must lean on God who gives good and perfect gifts to His children who call on the name of Jesus Christ. Take note of those exhortations- this is James’ outline for the remainder of the letter. As Christians, we want to please God and produce righteousness but it can not come by wrathful behavior. We need to be swift to hear, slow to speak, and slow to wrath. If we can accomplish those three things then we will be rather far down the road to spiritual excellence. We have been born again by the word of truth now let’s live by the word of truth. That is how we will face various trials with joy and how we will endure temptation. The crown of life awaits us at the end of the lengthy race.